Its a piece of cheap junk. The design quality is poor. Its never worked properly since purchase. It looks and feels cheap. Its basically a rubber band with 50 cents worth of tech inside that feels like a kids toy. 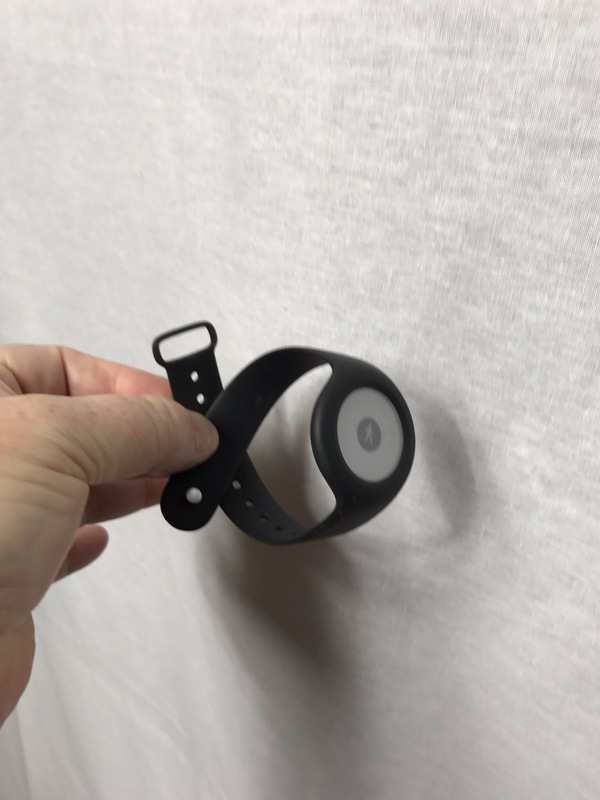 The band sticks to your skin assuming that you can get the latch to close. Its not easy and often pinches the wrist skin. Its doesn’t connect reliably to my iPhone 7. After raising a case they indicated that it was a software problem on the iPhone. That didn’t fix it. Now its outside of the 30 day return window and I stuck with it. I have two Withings body scales, blood pressure device that work well. Overall am happy with Withings products. Its just this device that is a piece of junk.